After visiting Storck Museum, you can look over the menu at this cafe. 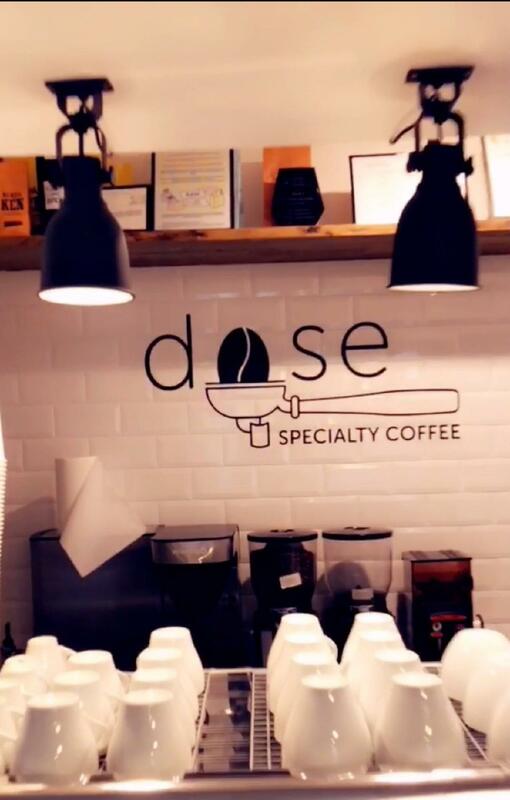 Good cappuccino, tea or espresso are among the most often ordered drinks at Dose Cafe. This place is famous for its great service and friendly staff, that is always ready to help you. 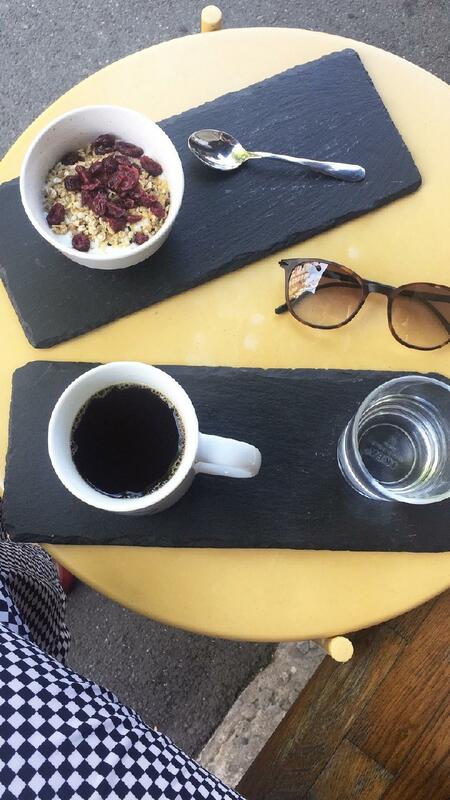 It's always good to experience something new and enjoy the comfortable atmosphere. This spot received 5 on TripAdvisor. I was hitting the road for a meeting, but arrived earlier than the schedule. So I was walking to find a place to sit and wait for a while. 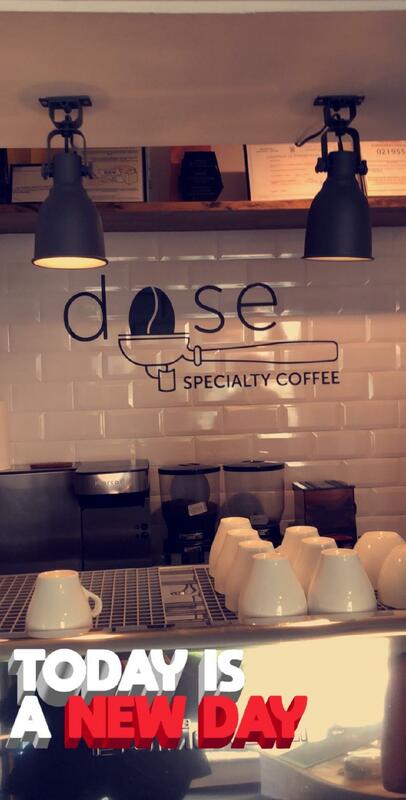 It was just a passby, but the nice coffee and friendly staff are enough for you to stay and take a break here.